"Take on the Asian Dynasties in this Age of Empires III game." Are you ready to take the fight to Asia? In Age of Empires III: The Asian Dynasties, you will guide your forces through the for ages defeating everything that stands in your way. Age of Empires is a very popular real time strategy (RTS) role playing game (RPG) that is based on the time of the empires in the middle ages. 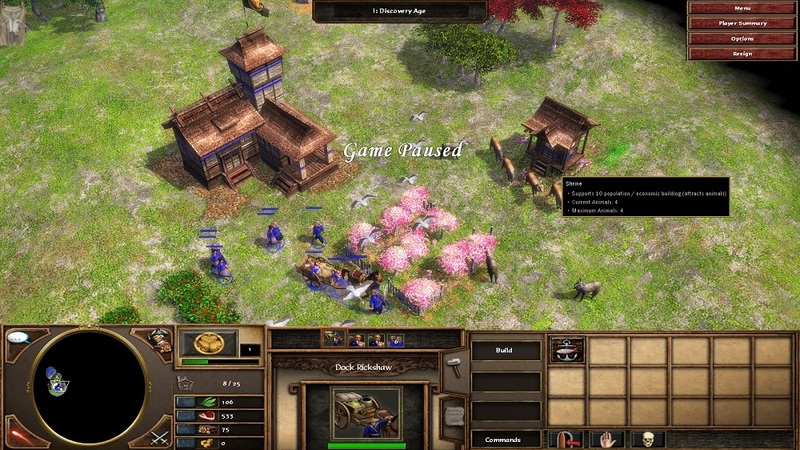 The game was released in 2005 after the success of the second age of empires title Age of Empires II which experienced much success. The games are developed by Ensemble Studios underneath the direction of Microsoft. In Age of Empires III: The Asian Dynasties, you are in command over a society in which it is your task to guide them through the ages. This version of Age of Empires III introduces new playable civilizations including China, Japan, and India. 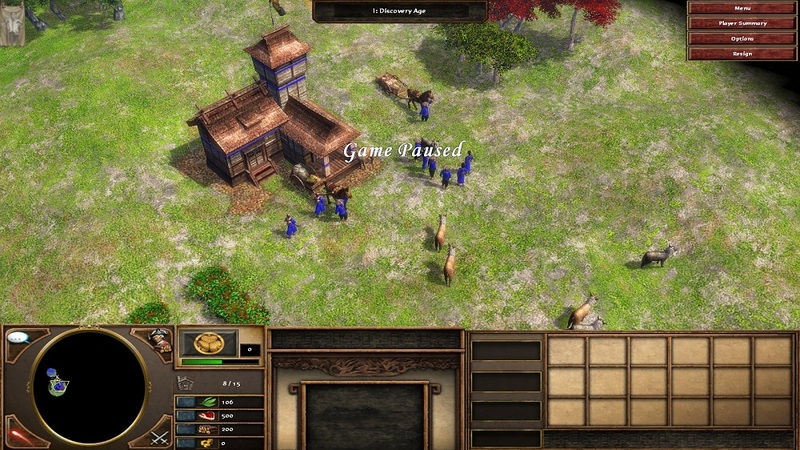 Each civilization has its own unique way of life, skills, and special abilities just as they do in other Age of Empires games. For example, in China, monks have the special ability of stunning enemies. As you advance through the ages more resources and buildings will become available to you so that you may one day build the ultimate empire, the ultimate dynasty. While this may all seem simple, you will find very soon that sometimes it may seem like it is too tall of a task, especially when your empire is constantly under attack from enemies. However, if you stick with it and continue to guide your empire, you will be successful in Age of Empires III.